The Royal College of Obstetricians & Gynaecologists (RCOG)’s World Congress 2016 saw more than 2,000 obstetricians and gynaecology (O&G) professionals gather to learn about the latest technologies and clinical techniques in the field. 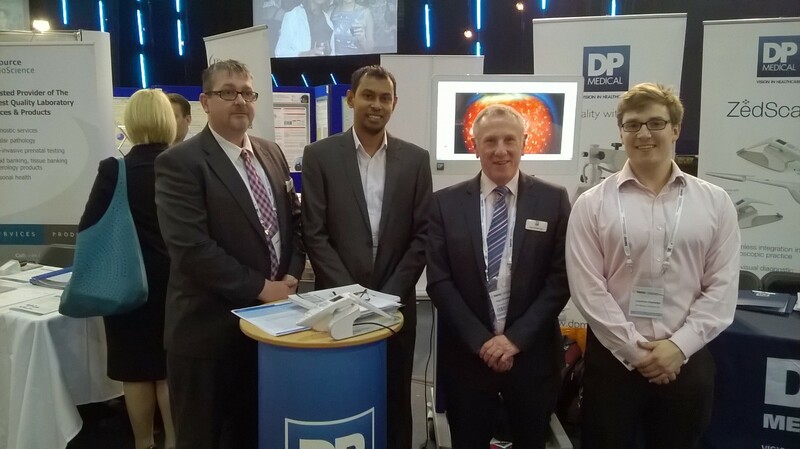 For our team at DP Medical, the event – held 20-22 June 2016 – provided a great chance to showcase the products and equipment we supply to the sector, as well as the opportunity to network with some of the leading names in the field of O&G. 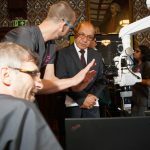 The congress provided an engaging programme of speakers, too, including Dr Pierre Martin-Hirsch, Consultant Gynaecological Oncologist and Gynaecologist at Lancashire Teaching Hospitals NHS Foundation Trust. Dr Martin-Hirsch delivered a presentation about the new technologies available within colposcopy, and included some excellent clinical data about one of the products we’re proud to offer our customers – the Zedscan cervical screening device by Zilico. The hand-held device, which uses Electrical Impedance Spectroscopy (EIS), analyses tissue structure and identifies pre-cancerous and cancerous cells in women suspected of having cervical neoplasia following an abnormal cervical smear test. Results are immediately displayed on the handset, enabling the clinician to make decisions about the management of the patient at the first visit. 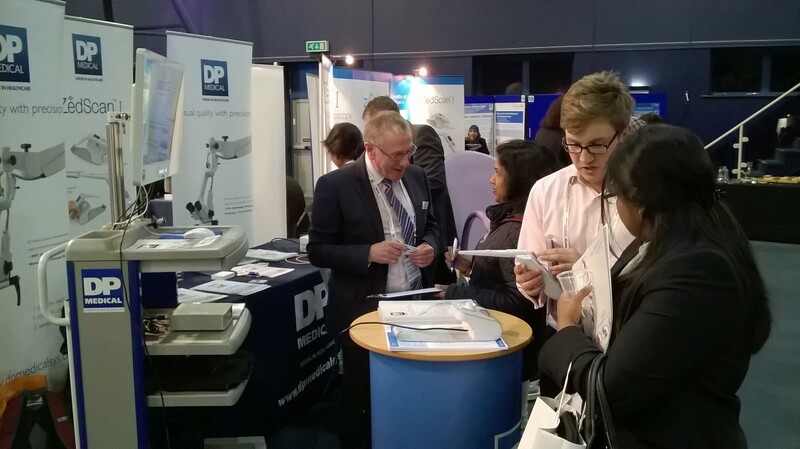 Following Dr Martin-Hirsch’s presentation, our team welcomed a number of RCOG delegates to our stand, who were keen to learn more about the device. We are delighted to announce the winner of our latest customer satisfaction survey competition. 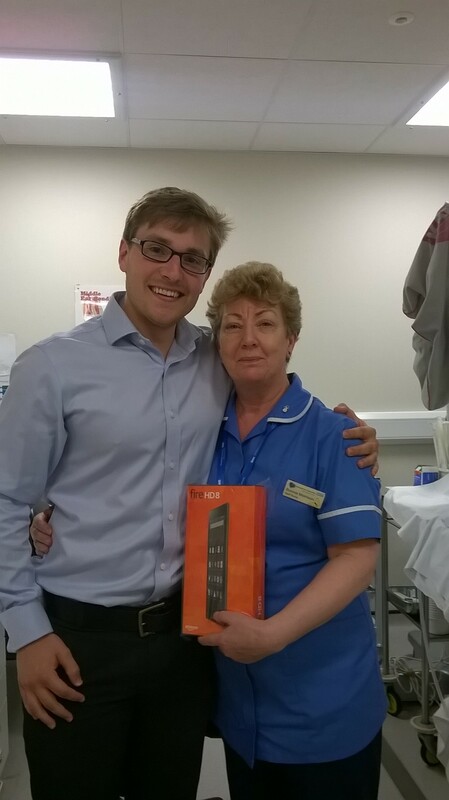 Bonnie Morrison, an ENT nurse specialist at the Royal Hampshire County Hospital in Winchester, is the lucky recipient of a Kindle Fire HD which is worth approximately £129. And on hand to present Bonnie with her prize was our area sales manager, Jonathan Depledge. Said Jonathan: “I was delighted to present Bonnie with a well-deserved Kindle Fire and we hope she really enjoys playing with her new gadget! “Here at DP Medical Systems Ltd we place a lot of emphasis on quality customer service so to ensure we can continue to provide the best possible service we ask our customers to fill out a short survey. Bonnie Morrison accepts her prize from DP Medical’s Jonathan Depledge. 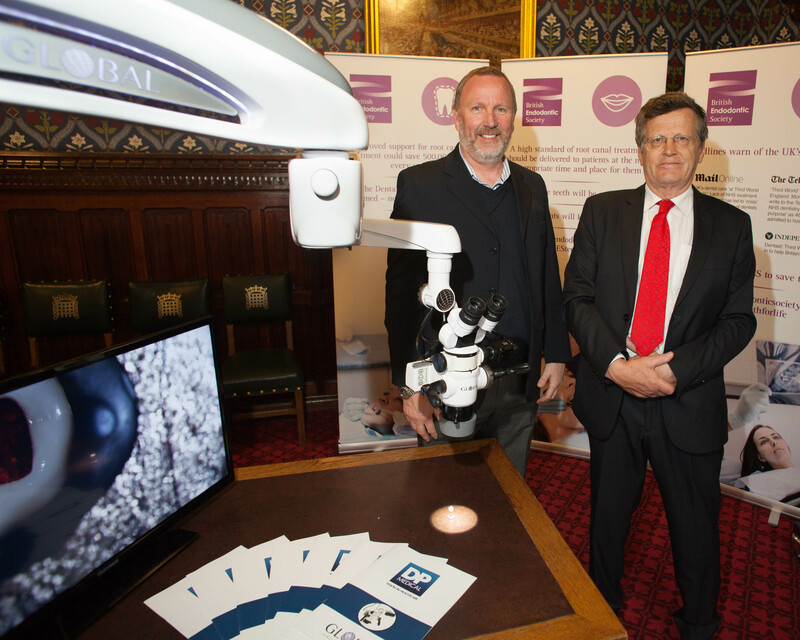 DP Medical Systems supported the BES with the Global Dental Microscope at their Teeth for life presentation held at Houses of Parliament on 10th May 2016. 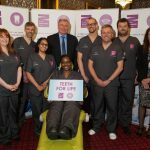 The BES are campaigning for further training in endodontic treatment for practitioners in the NHS and private sectors to ‘top up’ their skills and confidently provide root canal treatments. 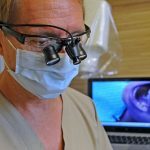 A lightweight, high-definition intraoral camera that mounts onto dental loupes and allows users to capture hands-free clinical video and images, is set to be the focus of DP Medical’s showcase at this year’s British Dental Conference and Exhibition. 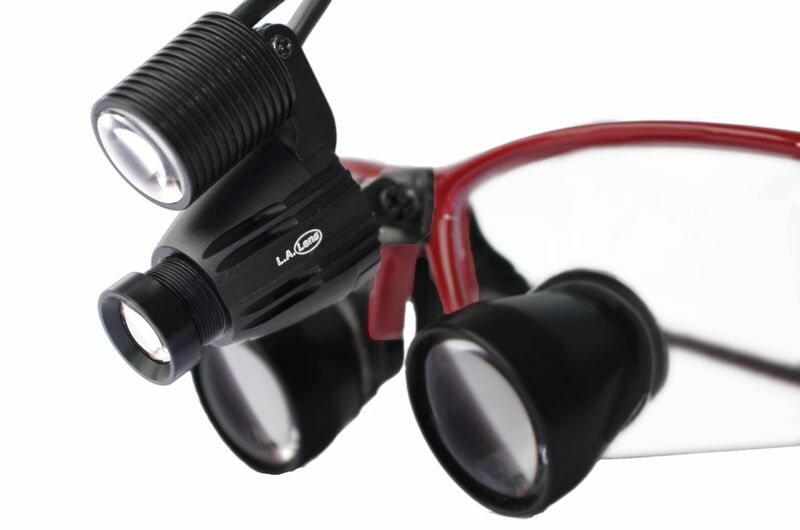 The MiniCam HD by LA Lens weighs just 15g and has been designed to mount easily onto any brand of loupes or headbands. 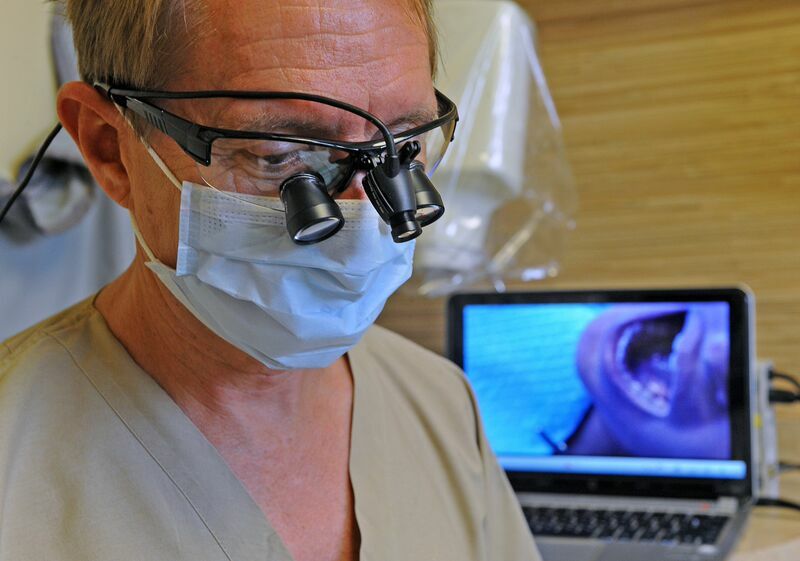 Using a foot pedal to operate it, the wearer can capture video and still images hands-free. Files can then be stored in the MiniCam HD software, within existing practice management software or on the private cloud server, meaning recordings can be easily shared with colleagues, patients, specialists and technicians. 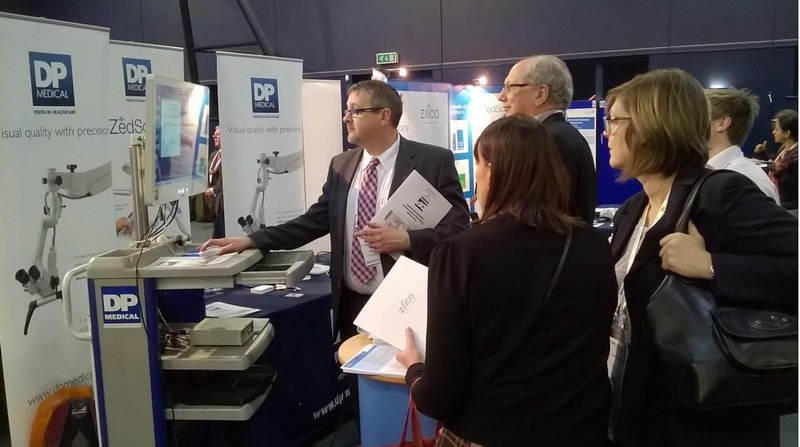 The team from DP Medical Systems will be showcasing the device at the British Dental Conference and Exhibition 2016 (BDCE 2016) at stand C17. The MiniCam HD has also been designed to integrate seamlessly with the lightweight Starlight Mini LED headlight, which weighs just 0.1 ounces and has a light intensity of 4,150fc (44,800 lux). 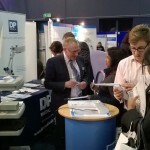 The team from DP Medical Systems will be at stand C17 throughout the British Dental Conference and Exhibition, which runs from 26 – 28 May 2016 at the Manchester Central Conventional Complex. 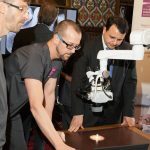 The industry leading Global A-Series™ dental microscope will be the focus of attention in a number of live demonstrations at the Dentistry Show 2016. The new Global A-Series™ microscope has been designed to the highest specification following feedback from dentists from across the globe – and now offers the most complete microscope ever released on the UK dentistry market. 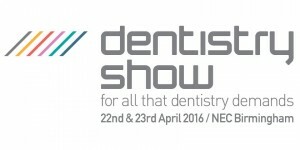 Delegates at the Dentistry Show (NEC Birmingham, 22-23 April) will be able to see the A-Series™ in action as the DP Medical Systems team holds a number of live demonstrations across the two-day event at Stand J78. Availability in 3, 4 and 6 steps of magnification. 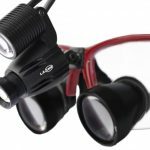 DP Medical Systems will also be exhibiting the company’s range of industry-leading dental loupes and the LA Lens MiniCam HD (a loupe-mounted high definition video camera) at Stand J78. 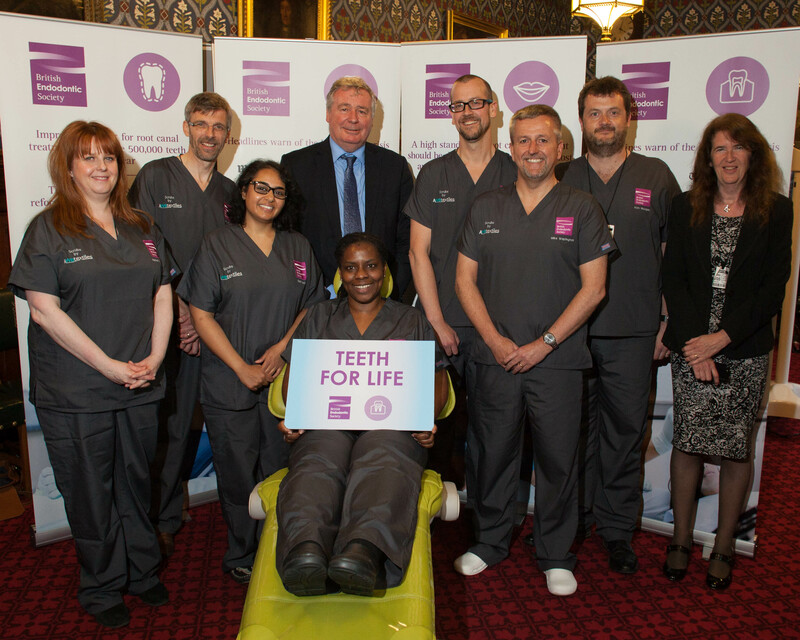 You can also read the full story regarding The Dentistry Show here. 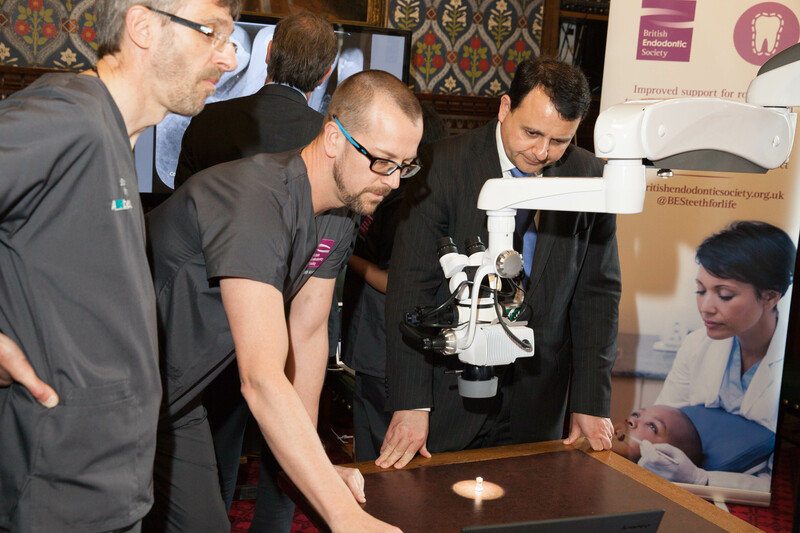 Click here if you would like more information about the Global A-Series™ Dental Microscope, or email sales@dpmedicalsys.com or call 0208 391 4455. 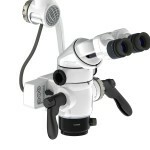 For more information visit about our other products and services, visit www.dpmedicalsys.com. 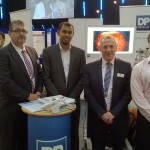 The DP Medical team had a busy first day at the Annual BSCCP meeting in Bradford. 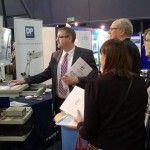 We enjoyed meeting all the delegates that visited our stand to discuss our wide range of products. 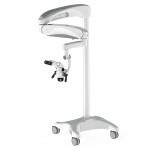 This includes the Mediscan, Zedscan, Ar-el Couch and colposcope as part of our gynaecology range. A 1,000 patient case study for cervical cancer diagnostic system, ZedScan™, has been published. 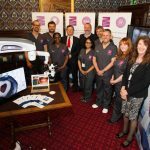 The patient review in to the routine use of ZedScan as an adjunct to colposcopy has revealed that the technology significantly increases the rate of detection of high grade cervical intraepithelial neoplasia (HG CIN). Clinicians at Sheffield Teaching Hospitals NHS Foundation Trust’s colposcopy clinic are routinely using ZedScan alongside colposcopy. They assessed the impact of ZedScan on the patient pathway over a period of 18 months for women referred with abnormal cytology. The data revealed that from a total of 1,052 women examined, an increase of 12.4% in the detection of high grade cervical intraepithelial neoplasia (HG CIN) was demonstrated following the introduction of ZedScan into routine use. There was also a marked increase (57.4%) in the number of cases of high grade disease detected in women referred with mild or borderline abnormalities. Benefits in patient management were also evident with the rate of treatment at first visit (‘See and Treat’), increasing from 36-39% in previous years to 61% of all high grade referrals; high grade disease was confirmed in 97.7% of the cases. The case study concludes that adoption of ZedScan has created opportunities for more efficient use of resources by offering ”See and Treat” as well as providing the reassurance to release women without disease to routine surveillance and reducing the need for further follow up. The full case study can be downloaded by clicking here. Executives from DP Medical Systems have returned from a successful trip to Arab Health 2016 – the biggest healthcare exhibition and congress in the Middle East and North Africa. As part of the visit, DP Medical’s Commercial Director Owen Pemberton was invited by the Government’s trade arm UK Trade & Investment to provide a presentation to buyers from across the region at an event called ‘Meet the Buyers’. 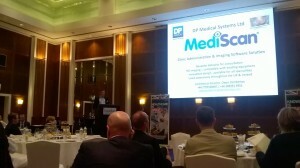 The presentation, which took place at the Ballroom of The Emirates Tower, focused on DP Medical’s MediScan – an innovative capture and archive system for gynaecological examinations. As well as the ‘Meet the Buyers’ event, DP Medical executives visited the Arab Health show in Dubai to meet with potential distributors and other experts from the region. It was also an opportunity to meet with suppliers from France, Germany, Holland and USA, who were exhibiting at the event. Owen Pemberton said: “The Middle East region continues to invest heavily in its healthcare infrastructure and there is a clear ambition to develop the best possible facilities for patients and clinicians. “We believe that the quality and potential of MediScan – which has been confirmed by feedback from key opinion leaders across the globe – fits in to the agenda of modern and world-leading healthcare systems. 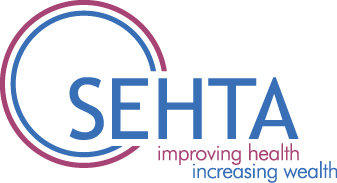 DP Medical Systems Ltd has been shortlisted in the Partnership with the NHS category at the South East Healthcare Technologies Alliance (SEHTA) Awards. 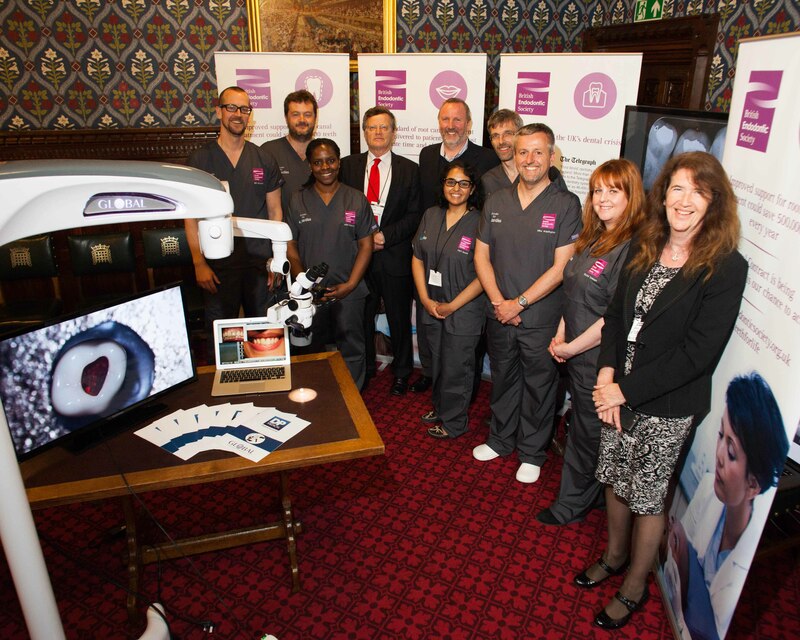 The company has been shortlisted for its project with Royal Free London NHS Foundation Trust, which has seen DP Medical provide a networked image capture system for gynaecological examinations. 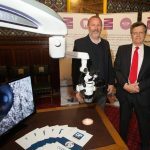 The system will be used for multiple purposes – with the primary use for colposcopy examinations designed to diagnose serious disease such as cervical cancer. The Awards ceremony, which partners with Kent Surrey Sussex Academic Heath Science Network’s Expo, will take place on Tuesday 19 January at the Lancaster Hotel, London. Owen Pemberton, Commercial Director at DP Medical Systems Ltd, said: “The project with Royal Free provides the perfect blueprint for how to work with the NHS. We have developed a really strong relationship with the staff which has allowed us to better understand exactly what they – and ultimately the patients – need. Winners of the SEHTA Awards will be put forward for the prestigious national Medilink UK Awards in April. DP Medical Systems Ltd has secured a deal with Central Manchester University Hospitals NHS Foundation Trust (CMFT) to adopt ZedScan™ as part of its cervical cancer care pathway. The Trust has introduced ZedScan into the Gynaecology department at Saint Mary’s Hospital, Manchester – a centre of excellence in the field of gynaecological oncology, uro-gynaecology and reproductive medicine. 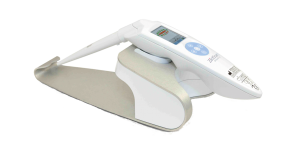 ZedScan™ can measure and detect tissue changes in women identified with an abnormal smear test. 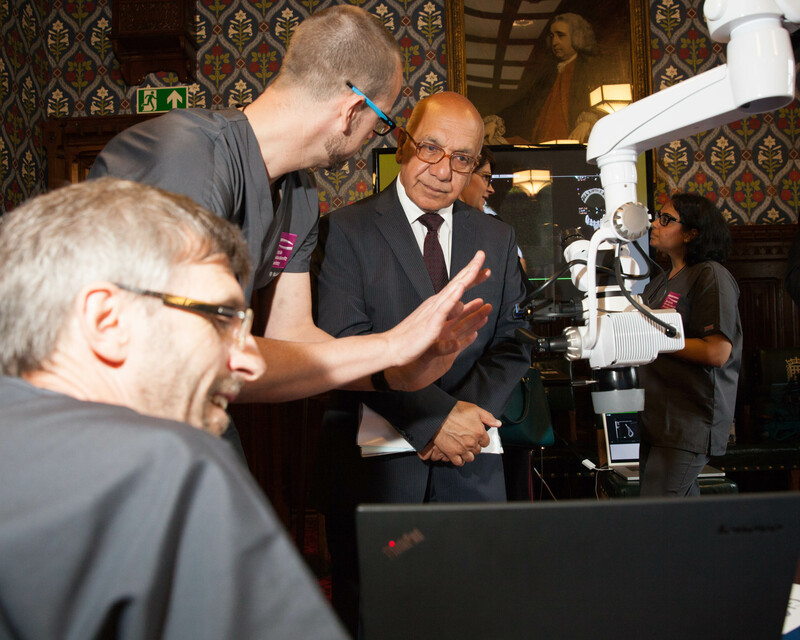 The system offers real-time and more accurate detection of pre-cancerous cells than standard colposcopy, enabling clinicians to make better-informed decisions at a patient’s first visit. It means appropriate treatment can offered immediately to women identified with severe abnormalities or reassurance swiftly provided to patients with no evidence of disease, whilst also reducing the number of biopsies required. ZedScan, which is available to hospital trusts through a number of purchasing routes including the NHS Supply Chain, was the subject of a Medtech Innovation Briefing published by the National Institute for Clinical Excellence (NICE) in 2014. The system is also currently undergoing evaluation at hospital sites through the country, many of which are being led by key opinion leaders from the field of gynaecology and obstetrics. Dr Ursula Winters, Consultant Gynaecologist and lead consultant for colposcopy at Saint Mary’s, said: “ The introduction of ZedScan will provide us with the ability to assess women presenting with abnormal cervical smears more quickly and accurately. The system, which comprises of a handheld device, software and disposable sensors, was developed by Manchester-based Zilico Ltd.
ZedScan utilises Zilico’s patented Electrical Impedance Spectroscopy (EIS) technology to improve the ability to detect cervical intraepithelial neoplasia (CIN) following an abnormal cytology result, increasing diagnostic accuracy. EIS exploits the different electrical resistivity associated with the cellular structure of normal, pre-cancerous and cancerous tissue, which based on its applicability to other types of neoplasia, substantiates its use as a platform for the rapid, reliable and reproducible detection and diagnosis of disease. Rob Atkinson, Sales Director for DP Medical Systems, the distributor for ZedScan in Great Britain, said: “CMFT is a centre of excellence in the field of gynaecology, so we’re delighted that they felt it was important to include ZedScan as part of the Trust’s service.